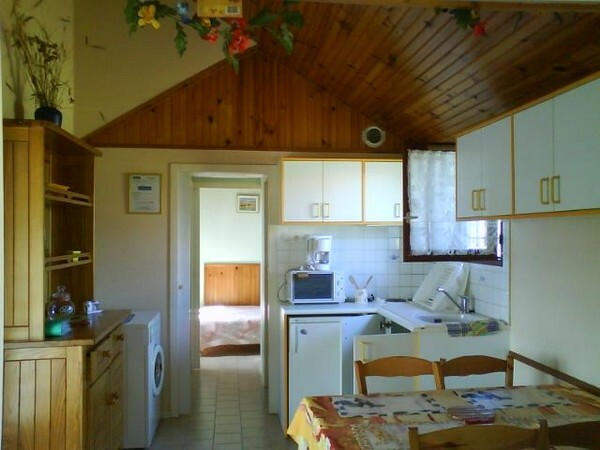 Maisonnette (28m²) set in quiet countryside with private fishing lake. 10km from centre of Orthez and Navarrenx, watersport activities on Lake Orthez and its beach, 12km from horseriding stables, 50mins from sea and 60mins from mountains. 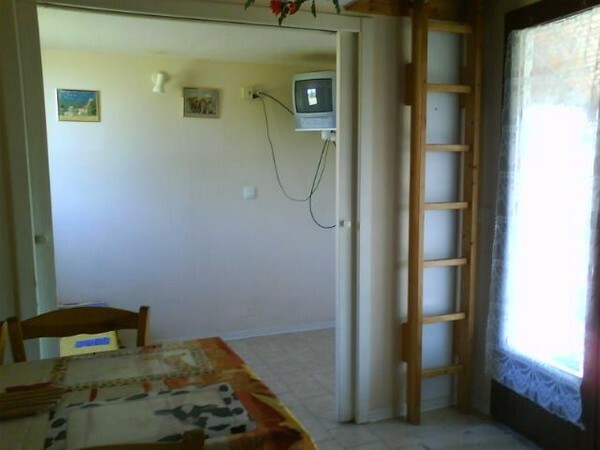 Small sitting room (4.5m²) with double sofabed and low mezzanine, kitchen, 1 room (6m²) with double bed. Shower room, WC, washing machine. 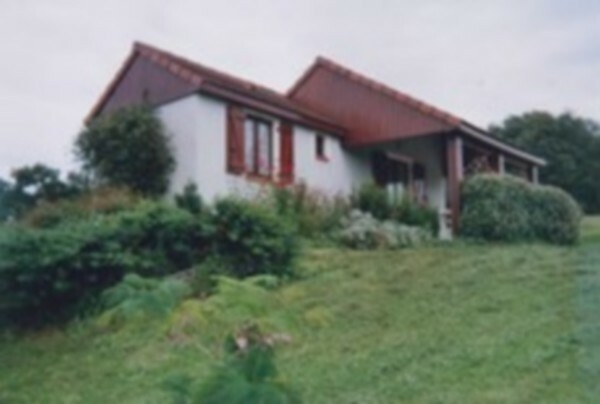 TV, terrace, garden with garden furniture, barbecue, parking space.